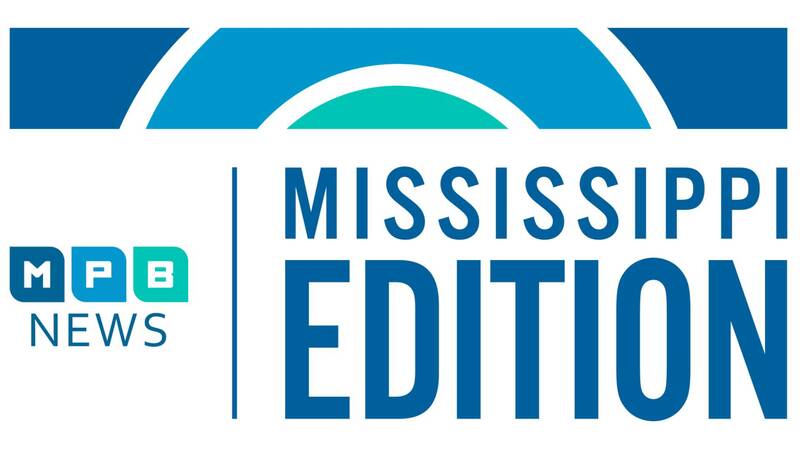 We'll hear from the group suing Mississippi over the states new license plate. And the State Health Officer weighs in on the increasing vaping trend among young people. And after Everyday Tech, we'll revisit a project spearheaded by a woman honored at this year's GIVE awards.